The BlackBerry PlayBook tablet has been priced. Rumored to be the Apple’s iPad competitor, the BlackBerry PlayBook is expected to launch early next year. 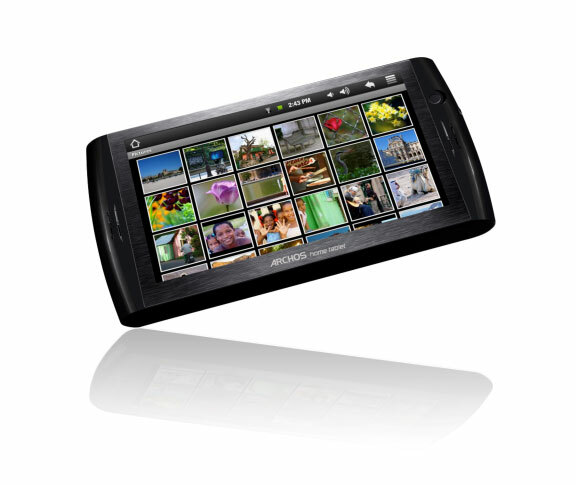 Mobility Insider has the list of the prices: an 8GB model for $399, a 16GB version for $499 and 32GB version for $599. Not just a Walmart Cyber Monday but a Cyber Week. Walmart launched Cyber Week savings early this year, offering six days of unbelievable prices on a large assortment of must-have holiday items while supplies last! More than 150 holiday gifts and other items will be offered online beginning tomorrow Sunday, Nov. 28 through Friday, Dec. 3, 2010. This year's Cyber Week event will give families amazing offers on a wide assortment of holiday gifts from electronics, toys and video games to home furnishings, apparel, beauty products and personalized items with new savings added daily. Check out the rest of Walmart's Cyber Monday deals: Cyber Week Online Specials at Walmart! Avail of the Acer eMachines 15.6 laptop computer for only $198 in Walmart for Black Friday 2010. The Walmart sale starts at 5 AM with door buster deals available and many will be vying for the eMachines 15.6 laptop as a gift or for their own use. 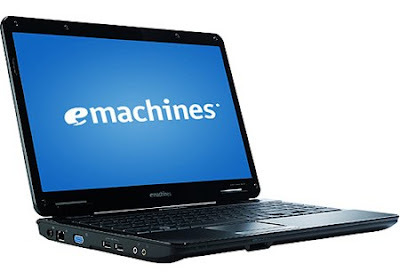 Here are the specs for the $198 laptop at Wal-Mart: eMachines 15.6"
• 4-Cell Lithium-Ion (2800mAh) Battery - Bummer! • One Built-in Stereo Speaker - What?!? Just in time for Walmart Cyber Monday! The savings continue with Walmart's Amazing Online Specials in categories like electronics, video games, toys, home and more. - Amazing Online Specials at Walmart! 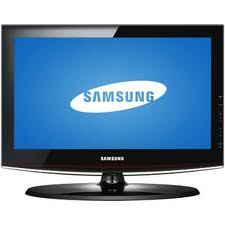 - Amazing Online Specials in Electronics at Walmart! - Amazing Online Specials in Toys & Video Games at Walmart! - Amazing Online Specials for the Home at Walmart! - Amazing Online Specials on Great Gifts at Walmart! 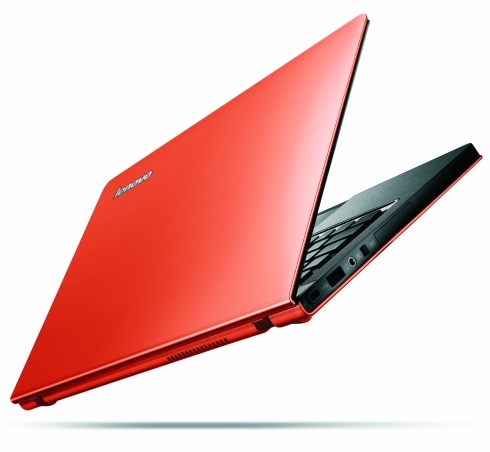 Amazon.com is discounting electronics items including laptop computers and netbooks for its "Amazon Black Friday 2010 Deals". 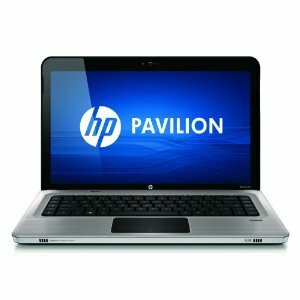 For example, the HP Pavilion 15.6-Inch Laptop - Argento has been discounted by 30% of its original price. The first thing I've noticed after updating my iPad OS to the new iOS 4.2 was the missing button for the rotation lock on the iPad. The rotation lock on the iPad has moved with iOS 4.2 -- it has become a mute switch. To lock orientation of the iPad, double-click the Home button on the front of the iPad and a new tray will appear at the bottom of the screen. Slide the multitasking tray to the right to reveal a rotation lock, volume and brightness controls and iPod playback controls. Click the rotation lock button to change the orientation of the iPad -- the button at the left toggles your screen lock on and off. Please leave a comment if you have problems. You can have the chance to won an Apple iPad this Black Friday 2010. All you need to do is tweet. * Contest ends Friday, November 26th, 2010 at 11:59pm PST. * Winner will be announced on Saturday, November 27th, 2010 on twitter.com/blackfriday_fm. * All entrants must be 14 years of age or older. U.S. residents only. * The winner will receive an Apple iPad (16G, Wi-Fi) by mail. Once contacted, the winner will be responsible for providing the correct mailing address and personal information within 5 days. The prize will arrive in 1-4 weeks. Watch this video from Research In Motion (RIM)comparing the Apple iPad to the new Blackberry PlayBook. Which one is better? 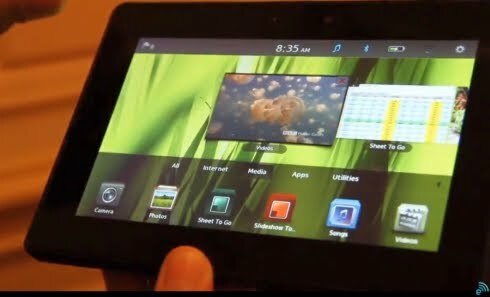 Is the Blackberry PlayBook the iPad killer? Walmart released a list of its Thanksgiving Day / Black Friday ads. Below is Walmart Black Friday 2010 computer and laptop deals. See also Black Friday 2010 Digital Camera Deals. A sneak peek at the new Dell Inspiron duo, Dell's first convertible tablet, from touch to type in seconds. Everyone should check this out -- a new car audio receiver that Dual Electronics just released called the XDMA7650. It is certified by Apple for use with iPhones and iPods. The single-DIN, single-CD XDMA 7650 has a suggested price of $199 and features direct USB control and charging of iPods and iPhones as well as a 3.5mm front-panel minijack to play music from other portable devices. Its head unit features LCD display and control buttons on the front of the faceplate, which slides down and angles up for easy viewing and use. When the faceplate slides down, a second larger LCD screen comes into view. The unit's CD player is compatible with MP3/WMA/CD-R/RW discs. Other amazing features of the XDMA7650 include three RCA preamp outputs and compatibility with a separately sold PAC SWI-PS adapter that lets users seek through radio stations and control volume from the steering wheel. This ultimate cool function device is the newest in car audio devices and also comes with a cool remote control. The Archos 7 Internet Tablet is now available for $187 at Amazon. ARCHOS' new ARCHOS 7 Home Tablet bridges the gap between the smartphone and the desktop PC, providing constant access to the web, customization through Android Apps, and delivery of multimedia content--all in a seven-inch widescreen format. Access the information you need, such as news, weather, or local business info. Enjoy your favorite movie clips or watch some YouTube videos for a quick entertainment fix. Or just kick back and listen to some music. With built-in Wi-Fi, quick and easy file transfer, and up to 7 hours video/44 hours music on a single charge, this affordable tablet will keep you entertained--and connected--all day long.